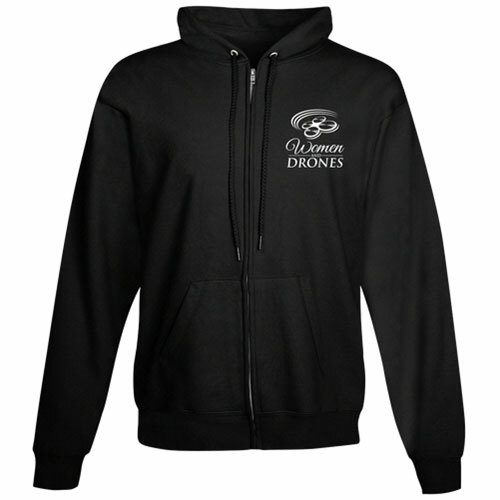 UAV Coach Alan Perlman manages Drone Pilot Ground School, the largest online-based drone training academy in the sUAS industry. He explains why he’s offering the awards and how interested students can apply. 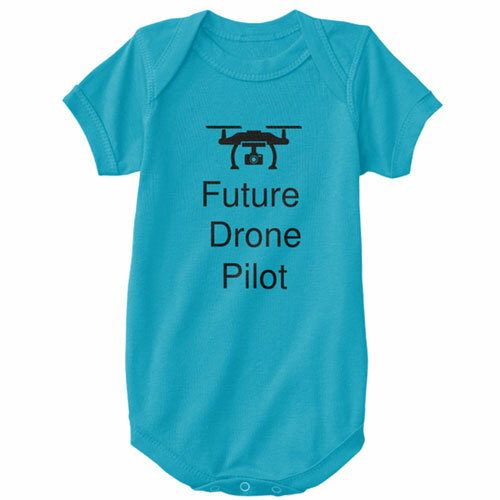 What was your primary reason for offering the Drone Pilot Ground School scholarships? 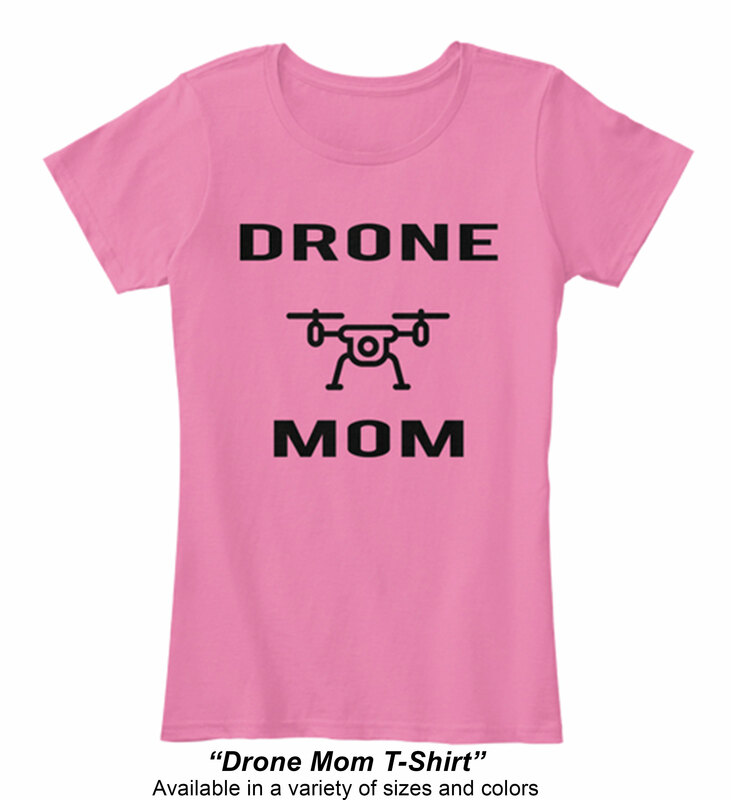 Our entire team is passionate about STEM education — personally, some of my favorite classes in school growing up were STEM-oriented, and our other team members have taught in schools, received scholarships themselves, and are all gung-ho about helping to get more kids involved in the sUAS industry. 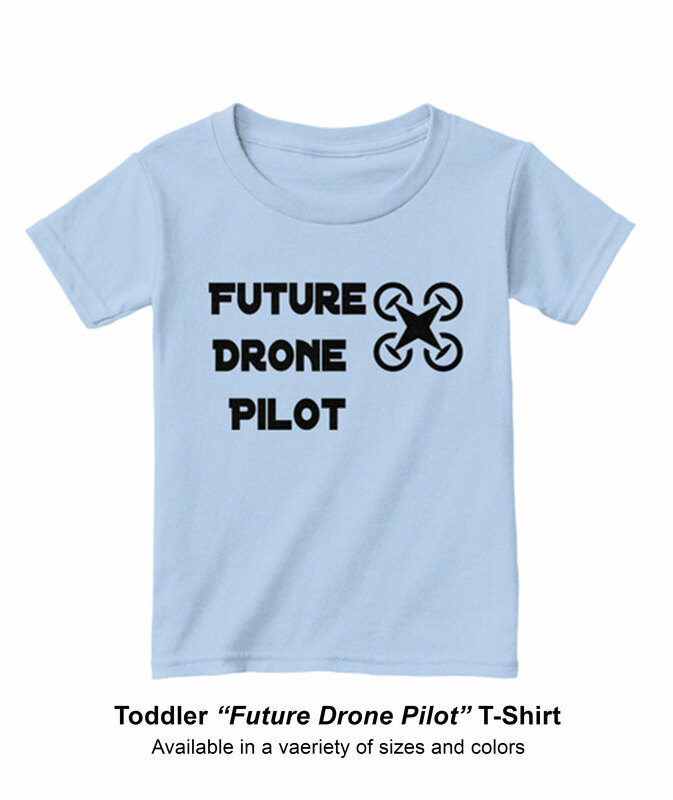 It’s a new and dynamic technology, and we love the idea of supporting the next generation of sUAS experts and pilots and evangelists out there. Tell us about your scholarship programs and how many scholarships are available? [NOW OPEN for 2019!] 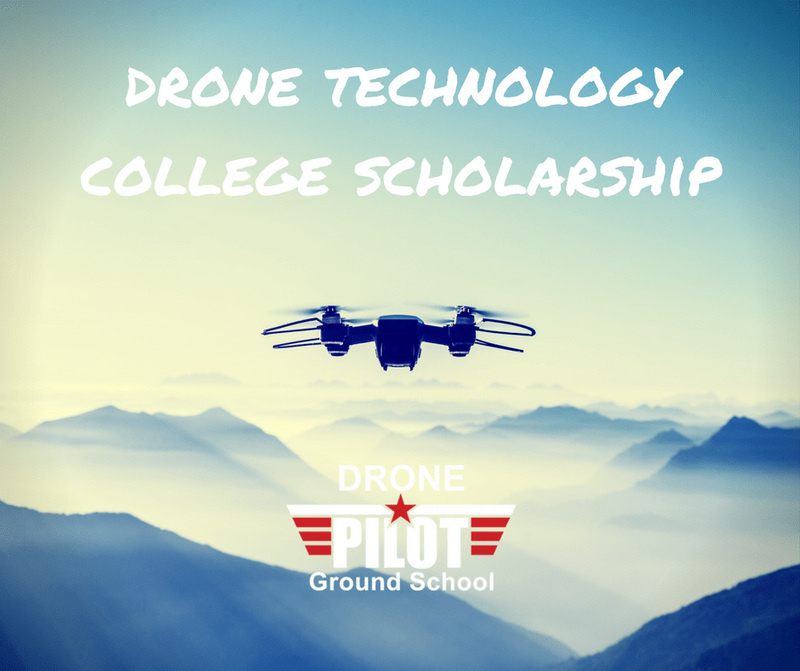 For current or rising college students: Drone Technology College Scholarship. 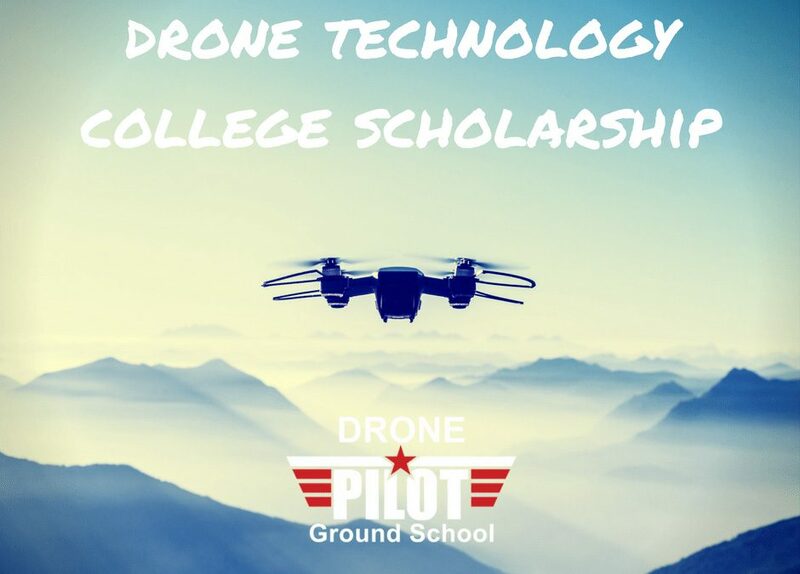 This scholarship awards students who are pursuing undergraduate degrees and who demonstrate an interest in pushing the drone industry forward. Two scholarship recipients each receive a one-time $1,000 cash award. We also ask our college student applicants to let us know what they’d plan to do with the award money. Our high school scholarships are reviewed on a rolling basis. Our 2019 college scholarship application submission deadline is May 16, 2019 at 5pm EST. How are the students selected for the scholarships? Our high school scholarships are reviewed and processed by our Director of Training, Mike McGuirt. 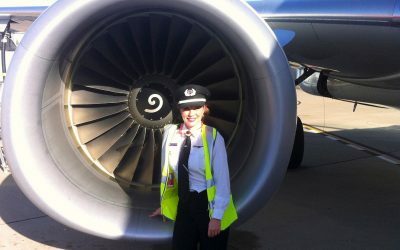 Successful applicants will demonstrate serious intent to study for and to pass the FAA Part 107 exam by providing thorough, thoughtful answers to the three questions asked, as well as by securing a strong letter of recommendation. Answers that only contain a few sentences and appear hastily written / have spelling and grammar errors will likely not result in a successful outcome. With our college scholarship application, each of our team members will review the applications after the deadline. We each review and rank applications separately, and then come together to discuss the applications that are well-received by each of the team members. We are looking for strong, thoughtful essays and letters of recommendation. 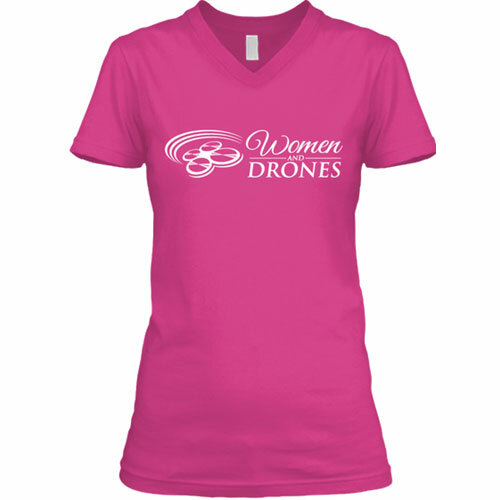 Want to know more about the UAV Coach Scholarships? Want to sign up for the worlds’ most popular Part 107 Online Prep Course? 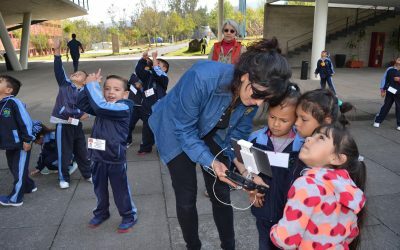 The drone simulator lets kids learn how a drone operates and the basics of taking off, maneuvering and landing safely. 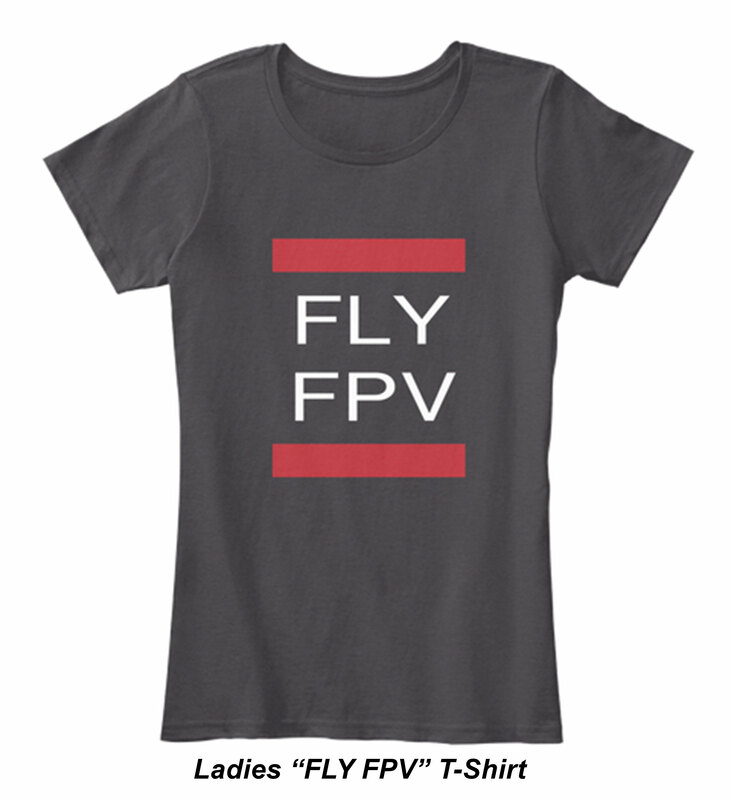 A great inexpensive gateway into STEM!